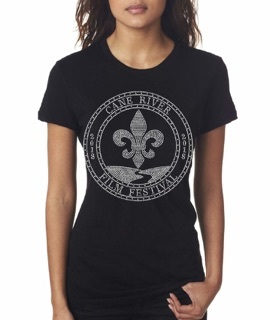 Get your 2019 Cane River Film Festival Apparel! T-shirts, tank tops, and more! . . . Order Now!! !